Happy to have my design picked by the Zazzle Team for the “Today’s Best” award! 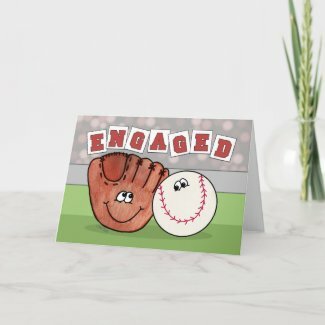 Let this fun design hit a home run for you too by using it to announce your engagement. Great for the “avid baseball fans” couple. You can even get the matching announcements!